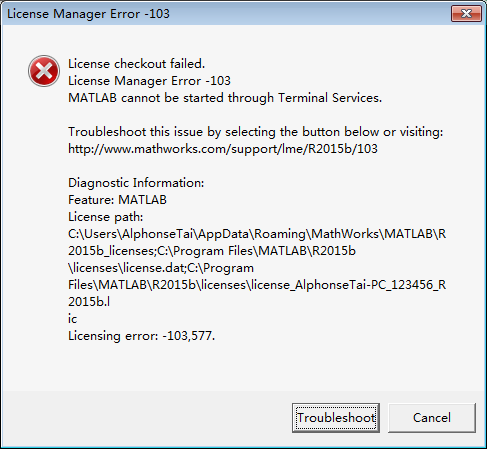 Warning: C:\Program Files\MATLAB\R2012a\toolbox\local\pathdef.m not found. Undefined function or variable ‘ispc’. Warning: MATLAB did not appear to successfully set the search path. To recover for this session of MATLAB, type “restoredefaultpath;matlabrc”. To find out how to avoid this warning the next time you start MATLAB, type “docsearch problem path” after recovering for this session. Warning: Duplicate directory name: C:\Program Files\MATLAB\R2012a\toolbox\local. Warning: Initializing Handle Graphics failed in matlabrc. 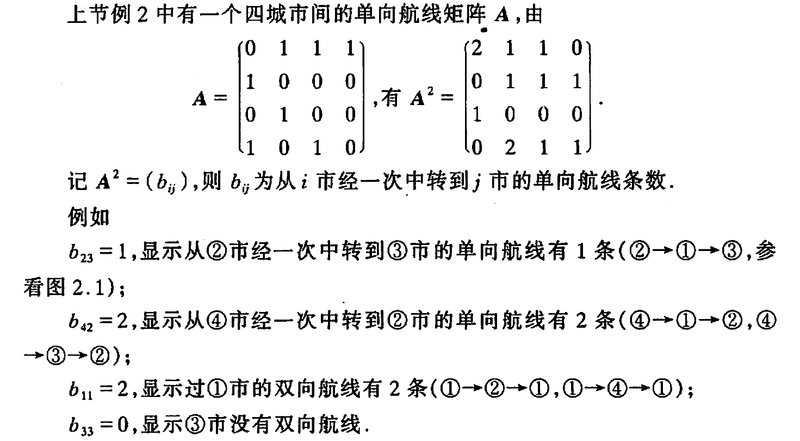 Undefined variable “graphics” or class “graphics.internal.initializeMATLABRoot”. Warning: Initializing Java preferences failed in matlabrc. Undefined function ‘usejava’ for input arguments of type ‘char’. Warning: Failed to add default profiler filters. Undefined function ‘rtwintgt’ for input arguments of type ‘char’. Undefined function ‘help’ for input arguments of type ‘char’.